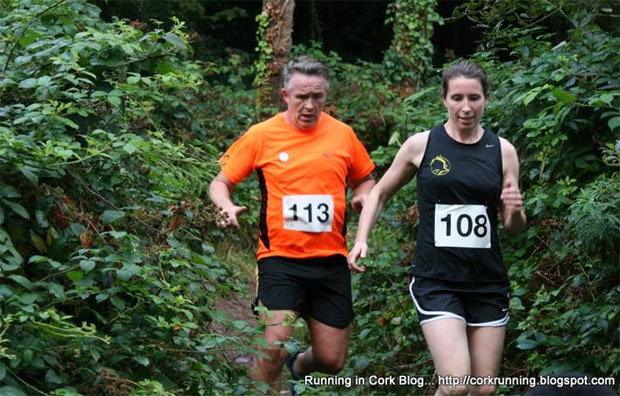 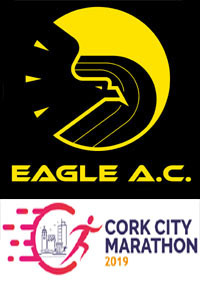 Cork Woodland 5km Trail Run: This 5km run was held in Oldcourt woods in Rochestown last Sunday the 27th of Sept 2015. 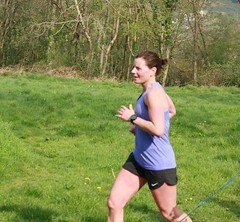 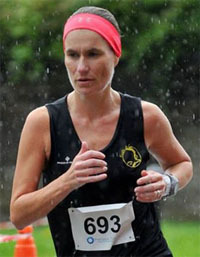 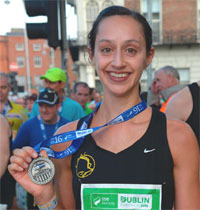 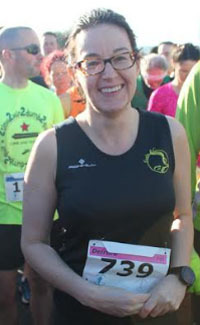 Congratulations to Maura Regan who was back to winning ways, finishing first lady overall. 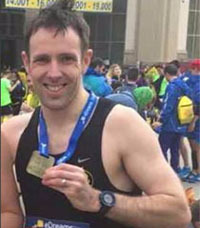 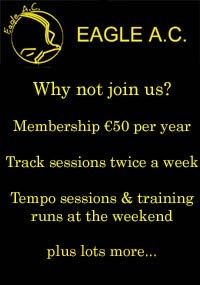 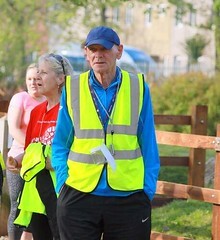 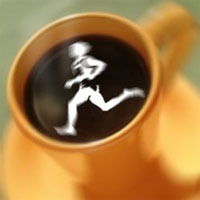 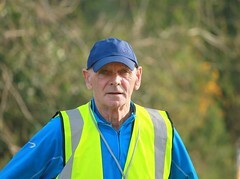 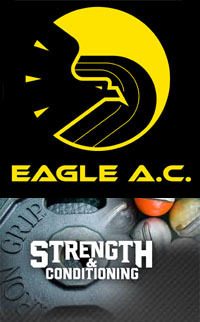 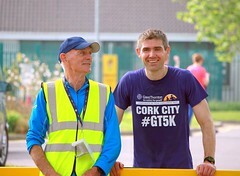 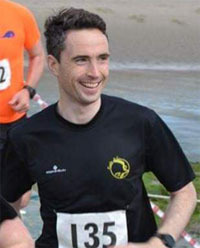 Rathpeacon 5km: Well done to Damian Kenneally, winner of the Rathpeacon 5km race last weekend! 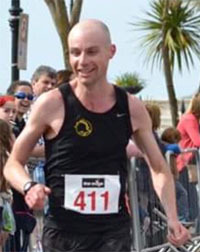 Damian won the race in a time of 19:03, over a minute ahead of second place. 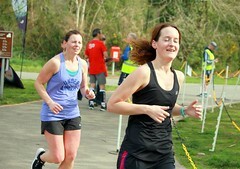 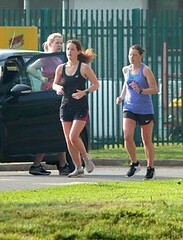 Monica and Flor Twohig also took part, finishing in just over 32 minutes.